Hello, i am new to the forum and since i recently start making fixtures for the game i decide to make this thread so you can post suggestions to me. As of now don’t ask for body designs, you can post it but will not make it, i am in college starting august 13th so for now a will just make fixture since they are quick to make and test. However between December and February i plan to release some body mods. Anyway that is all, i hope you keep giving me suggestions for mods. Thanks for making these. I’ll come back as soon as I think of some sugestions. Ahh nice to see ya here! 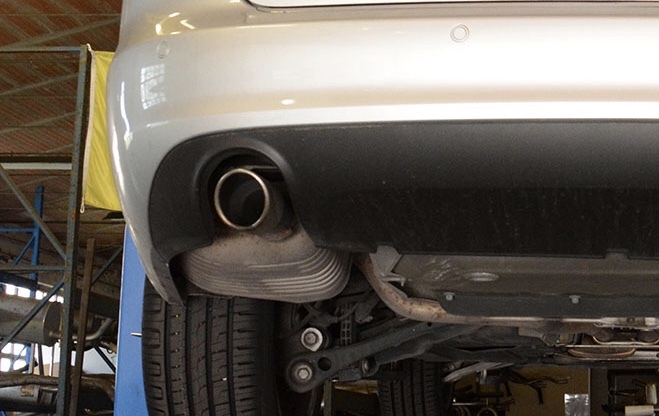 I like the muscle car exhaust with the cutout, that’s cool. Do you think you could do one like this? 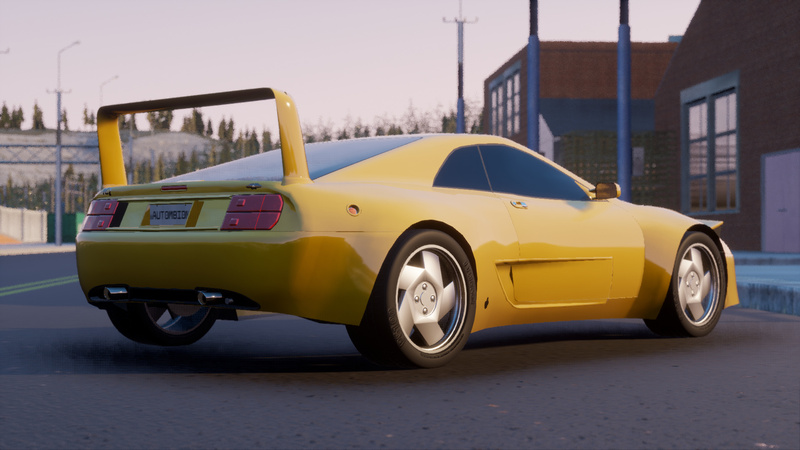 Also thanks to you, now my Top Gear 2 car replica have the correct spoiler. I have a couple of suggestions, I posted some of these on Hard Rooster’s topic, but do not appear to be what they are looking for. 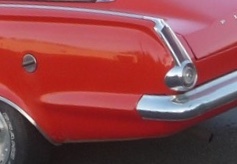 Head lights like the generic early 40s cone ones but are different length cylinders to allow you to make inline round head lights without the taper, the 1964 barracuda has them. 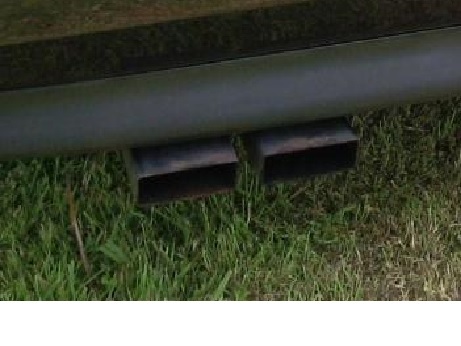 Maybe make some with a slight taper and some with just a flat end, since use will depend on the vehicle. 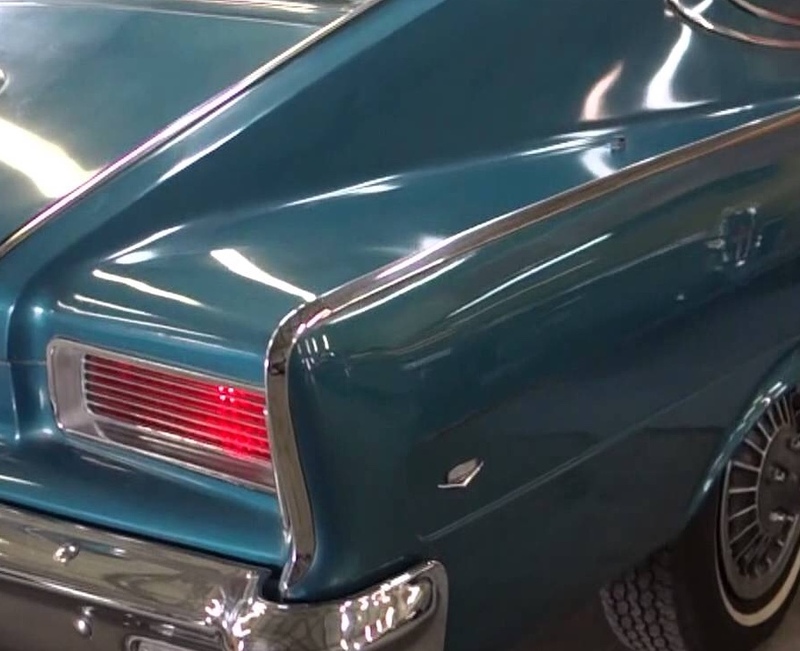 Some light body shaping parts like Low Profile Fins we can add to 1960s bodies to make them look similar to the rambler marlin and barracuda or body shaping grills and headlights. 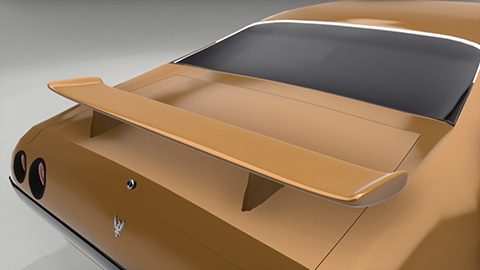 An easy way to make the fins, at least that I can think of, is chopping the actual arch off of the Daytona Wing and using the base to work backwards to create a smooth fin that won’t distort, but still expand, to the shape of the car. A Marlin body would be great. That tail is beautifull. Yep, the Marlin is gorgeous! It is but iwould be just Make Belive, i would not work it would be just a chosmetic piece. You could also wait until the developers implement superchargers, i am pretty sure that for supers they would make them visual also. Anyway if you really want to seem them i sould make them. 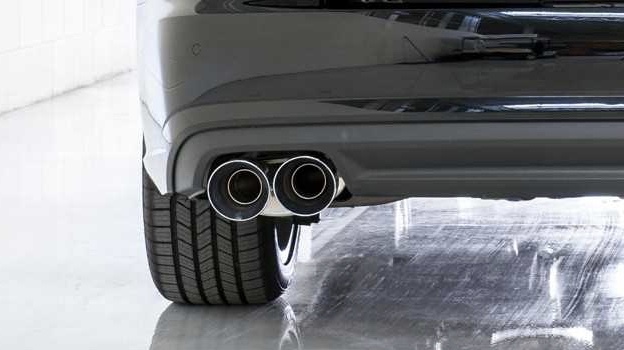 Could you make some oval-shaped tailpipes, maybe as alone an double version? Maybe cutout and normal versions? Yes, I mean cosmetically. They don’t need to work. 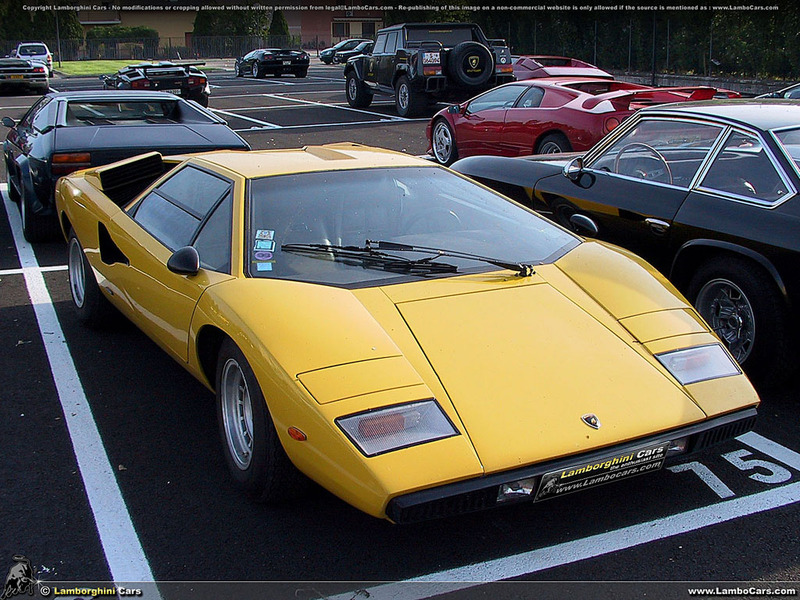 I’m requesting a 1973-1974 Countach / LP400, the original slim body if you are up for making actual car bodies? 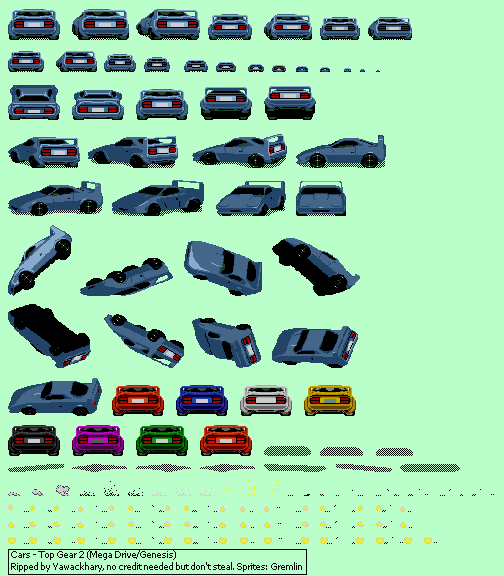 The Countach is my favourite car and I would greatly appreciate it if any modder would do it, also it would help fill up the lack of MR cars in the 70’s. 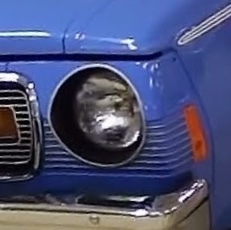 I know you mostly focus on old muscle fixtures but I thought I would place my suggestion. 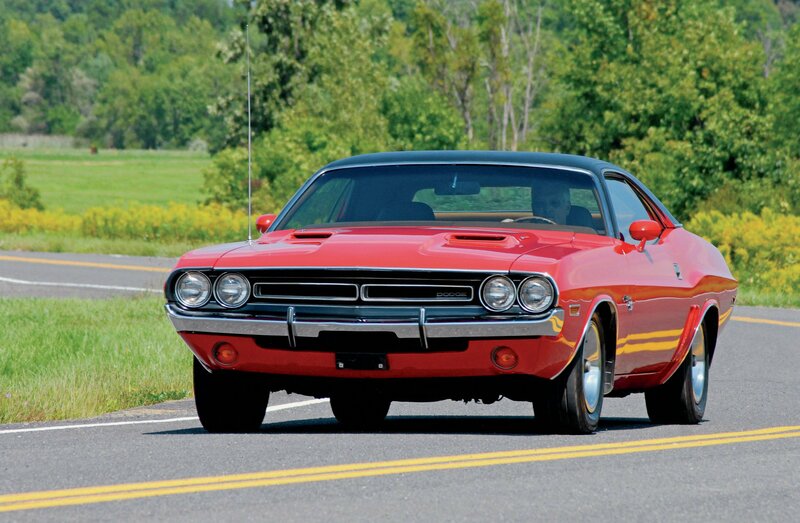 Otherwise if you don’t want to do old supercars I wouldn’t mind a 1970-1974 Challenger body instead. 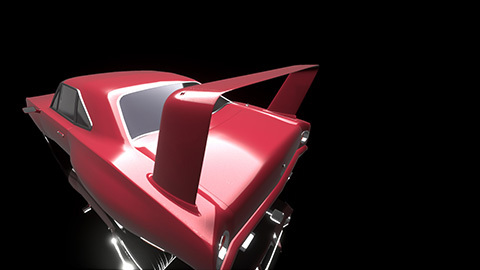 Mikonp7 started working on a Countach body, but idk if it will be finished anytime soon. Right now i will not make body, i will love to to introduce more body designs to the game but they take to much time to make and right now i am getting ready for another 4 months of college, so no for now. Thanks for some great mods. I have a few ideas, i feel would be interesting. 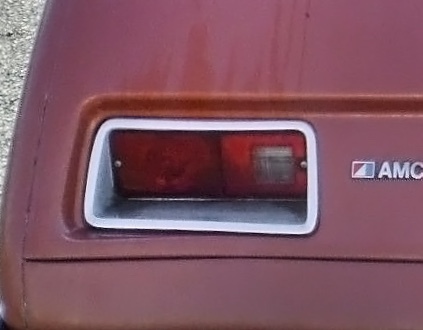 Mustang window scoops (Don’t know if this can be done)? I understand if you are not able to do all of these, just throwing some ideas out there. And again thank you for great mods. 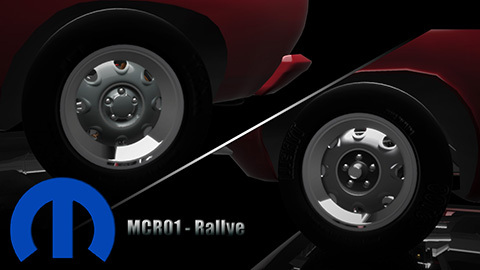 Yeah actually i am going to release the Mopar Rallye rims soon, maybe tomorrow. are not meant to go, lets say, 17 inches or bigger or they start to look weird and ugly i am trying to compensate with some visual tricks. 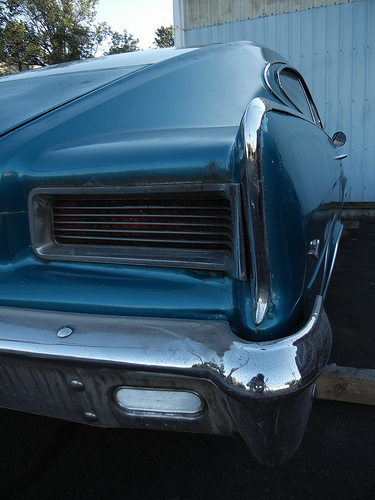 After this one, the Hotwire Torana is my next target. I would like some letters in 50/60/70’s sytyles for making name badges. 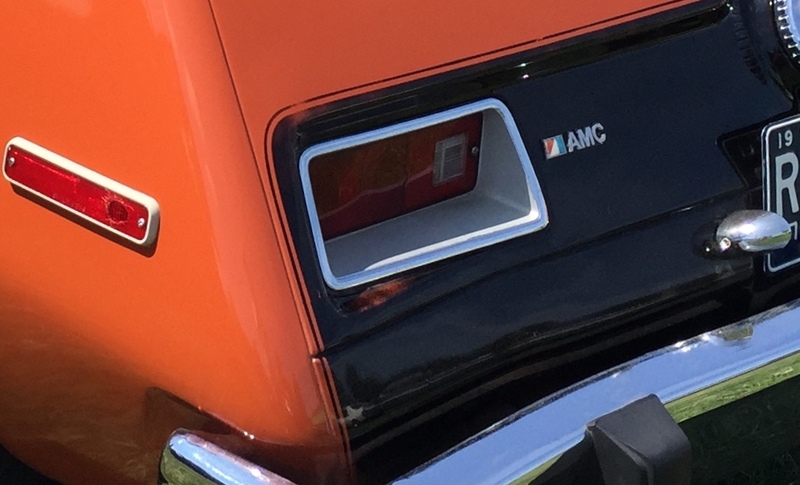 Using that chrome moderns letters on a classic car is silly. 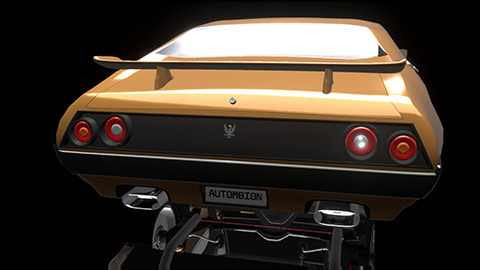 The game is lacking exhaust shapes, hood scoops modern graphics and fonts. I have an idea for radiator and inter cooler fixtures. 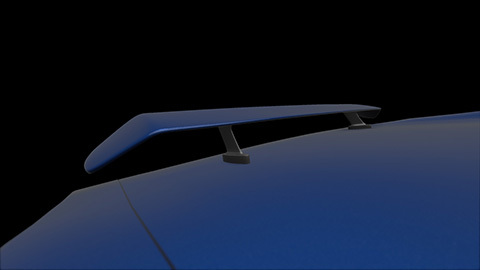 Have a look at l5o2k1s’s recent whale tail spoiler mod, the fixture attach point is actually on the roof. You could use this same principle for the radiators and inter coolers, you could create some different shapes set at various depths. Hey, if you could do some side skirts, that would be great.